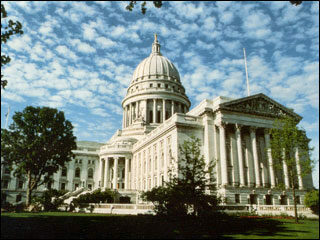 Below are links to most of WI's elected officials and some departments. Click on a link to access that page. All links are live. If you click on an email, your email program should generate an email screen. If you click on a website, it should appear. Because the departments serve multiple purposes, it's not practical to list individual contact information. Your best bet is to use their respective websites to find the contact you need. If you discover an error, please use the Contact Us page to alert me to it.